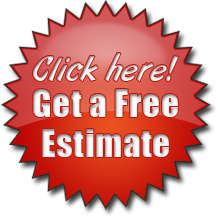 Discount Roofing (your Willis Roofing Contractors) has been serving Willis, Texas for almost 20 years. 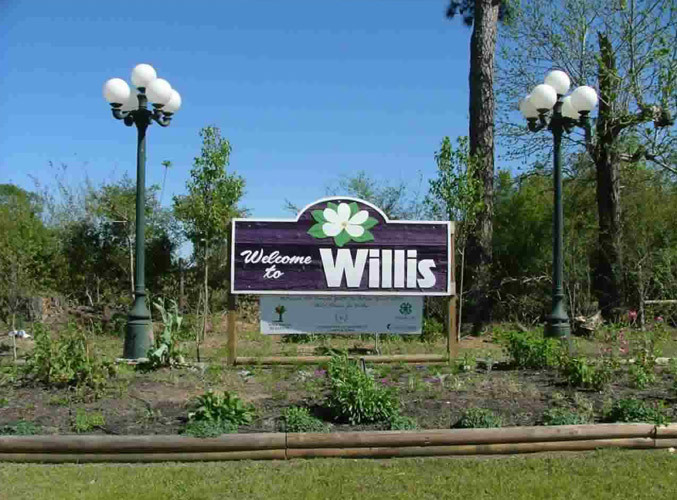 In that period of time, we’ve seen Willis grow from a small town with just a few red lights to a bolstering community with huge continued potential. New residents are pouring into Willis from all over Texas and from all corners of the nation because of our beautiful lake, rolling tree covered landscape and our wonderful economy. The owner of Discount Roofing, Eric Powell, is proud to not only be a resident of Willis, Texas but to have also been and continues to be a part of this growth by his career in the local construction industry. When Discount Roofing opened its doors with our first office at 9521 W. FM 1097 in Willis in 1995 who would have imagined that Chase Bank would be now sitting where our office once stood? Not to mention the largest Kroger in Texas just behind.